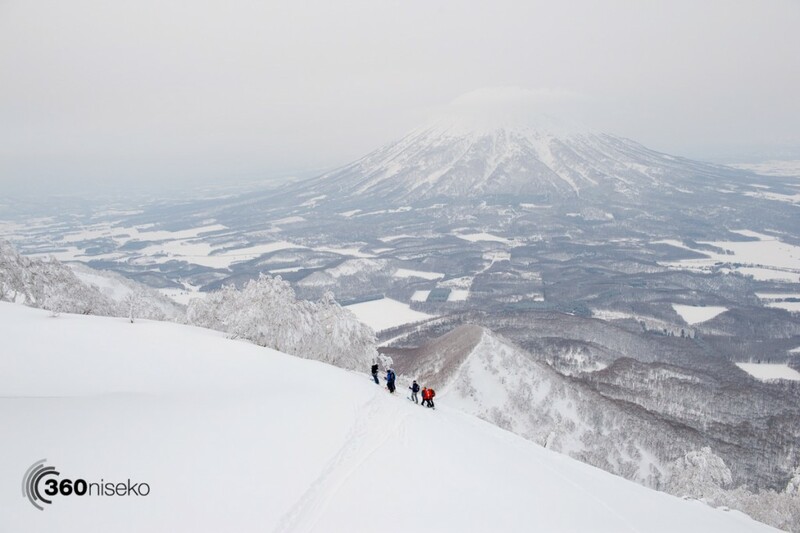 So, you’ve been out the gates, you’ve hiked the peak maybe even hiked Mt.Yotei..well it might be time to take the easy way up this time! 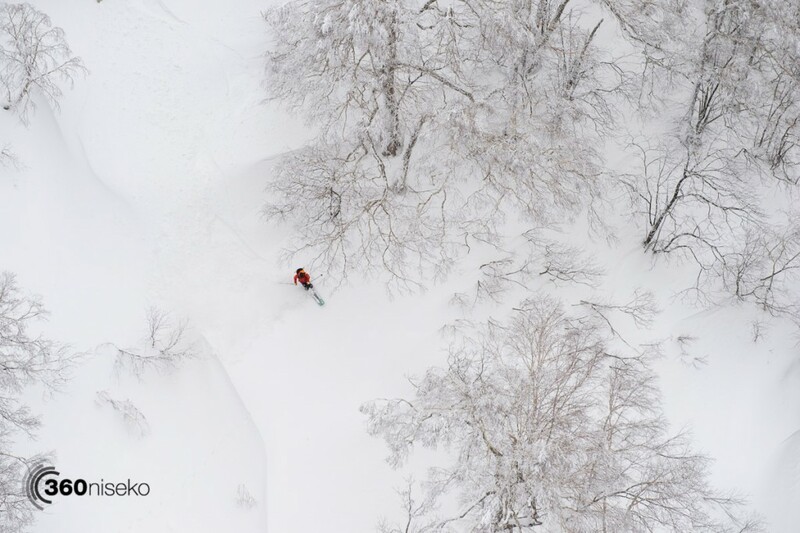 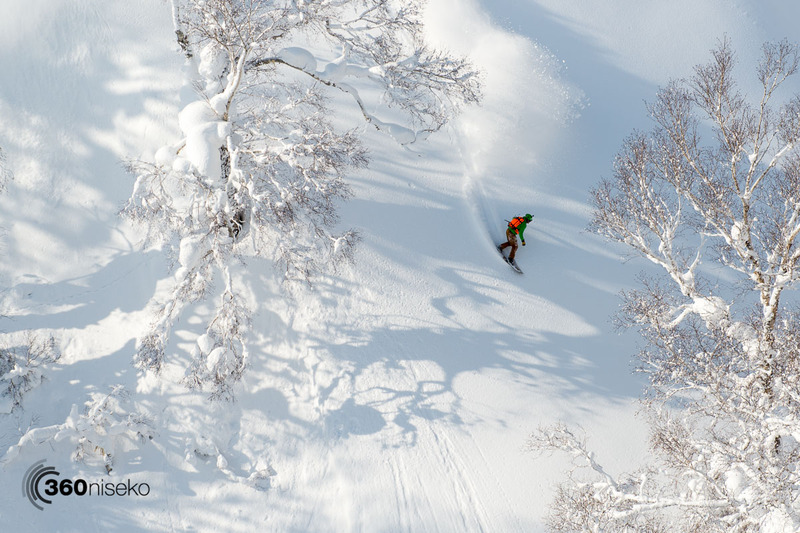 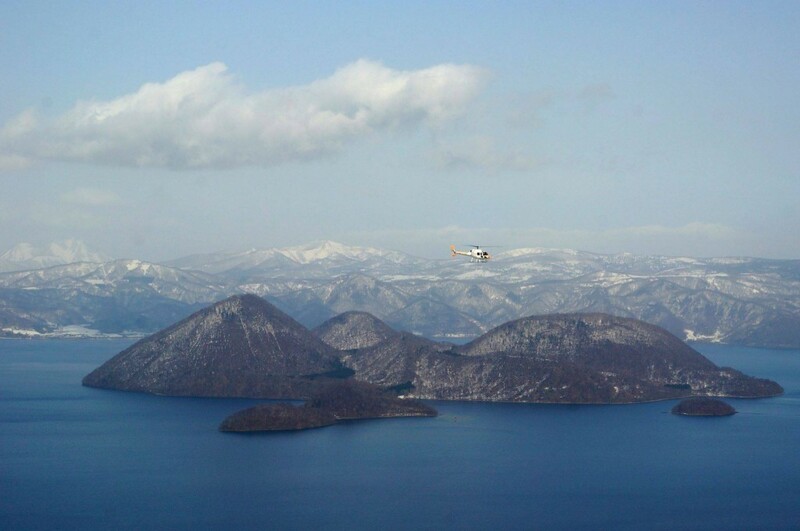 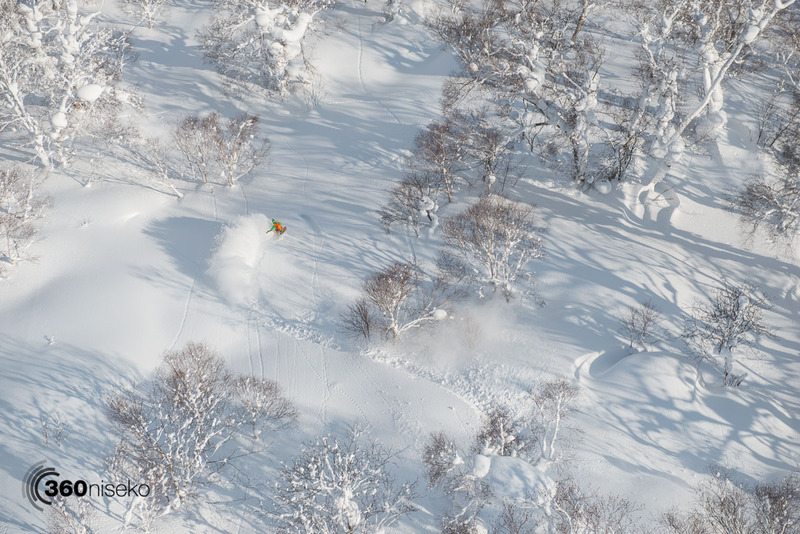 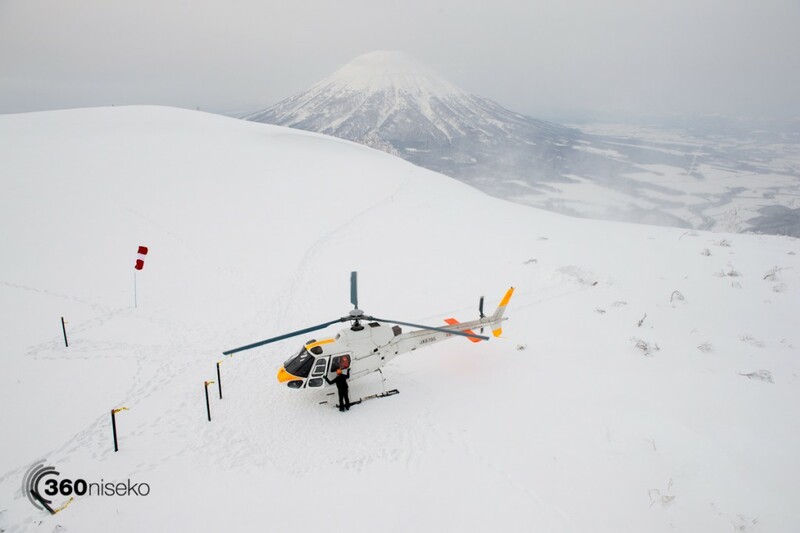 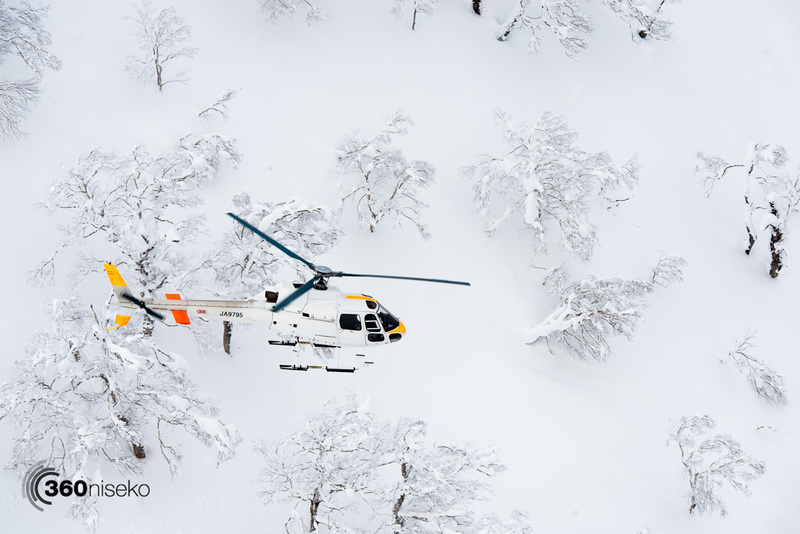 Hokkaido Backcountry Club are now in their 3rd season of Heliski operations on Shiribetsu-dake only 45min away from Niseko. 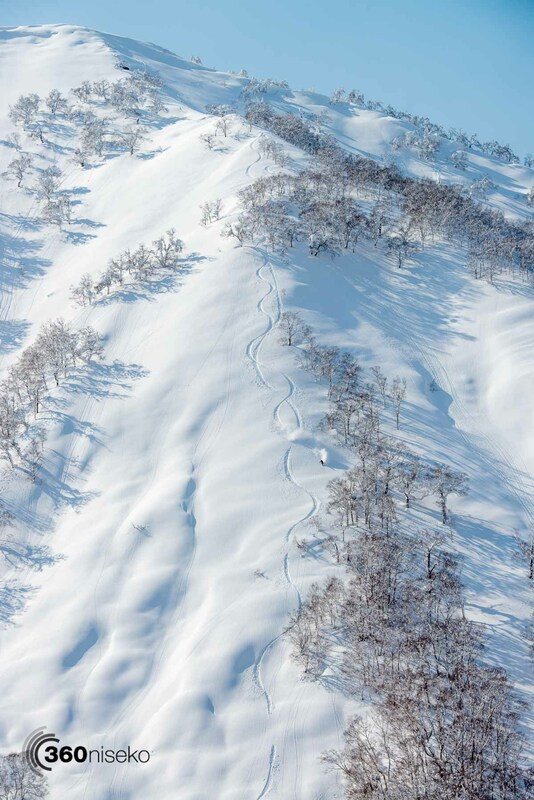 This is the only way to ski or snowboard over 4000 vertical meters in a day!! This season the team have had some incredible tours – just check out some of this eye candy taken by Greg Doyle from Powderhounds who posted an amazing album of shots on the Powderhounds Facebook Page. 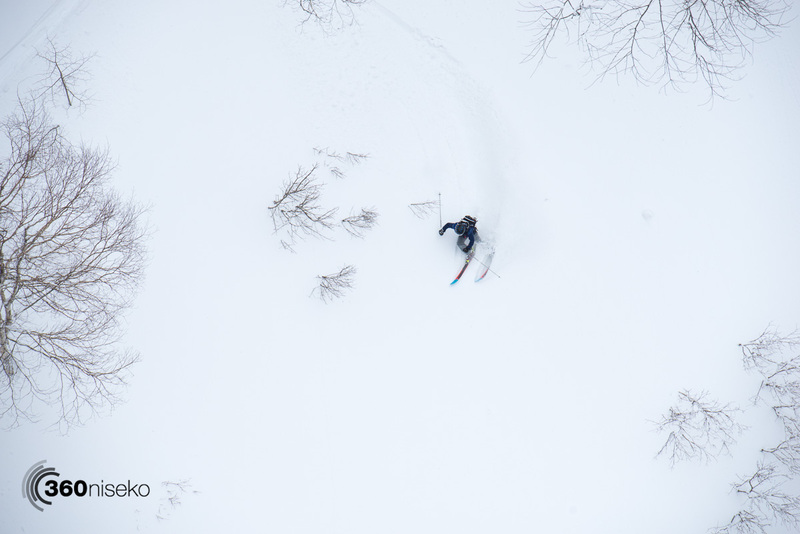 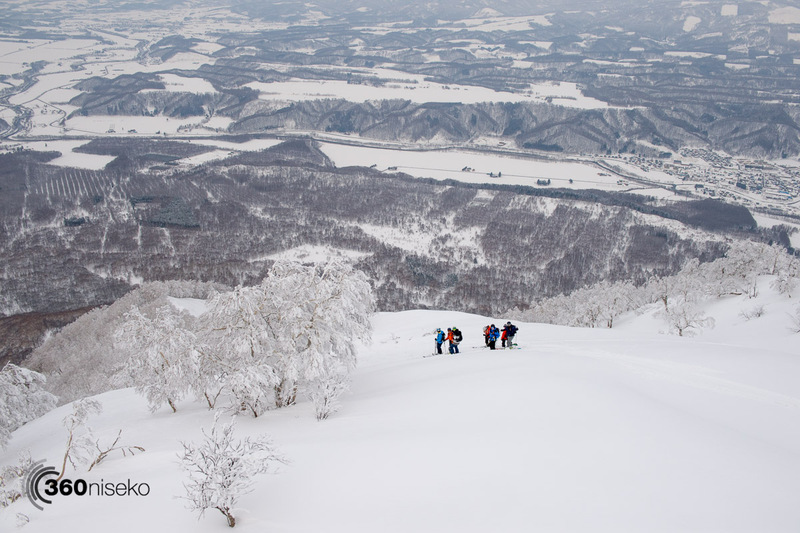 The fun isn’t over yet, if you are interested get in contact with Hokkaido Backcountry Club and prepare to be blown away! 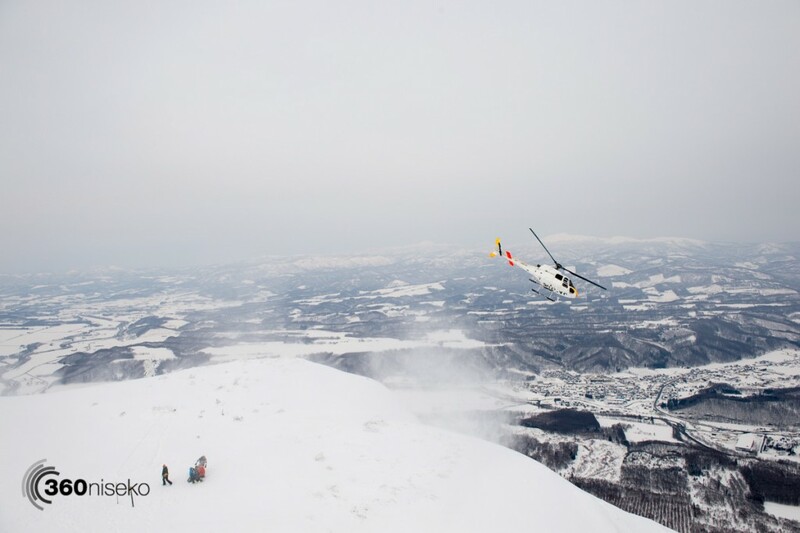 Alternatively if you don’t ski or snowboard HBC also offer sightseeing tours of the local area by Helicopter – epic!